Need to get a price for a Bi-fold or Sliding Door? 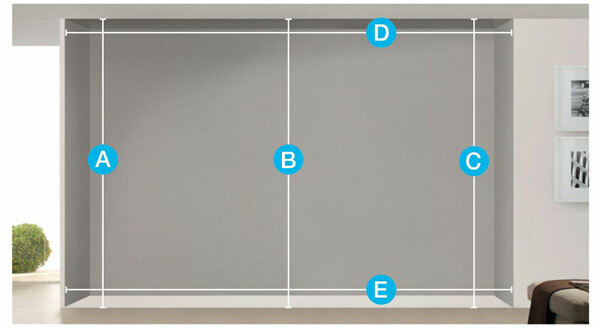 Our measuring guide has been designed to help our customers measure for a bi-folding door. We have covered every aspect of the measuring process. This is a great starting point on working towards getting your perfect door. Our guide will give you the confidence to not only get a price from us, but to place your order knowing that when arrives it will fit perfectly. We have a range of guides to help along the way. Read or download our measuring guide here.